We’d all like to think we’re experts on the Autism Puzzle Piece, but how much do we really know? The answer might shock you. Created in 1963 by the National Autism Society, the puzzle piece logo has become the international symbol for the Autistic community. They chose the puzzle piece logo because it didn’t resemble any logos for other charities and organizations at that time. It represents the puzzling nature of the disorder, which isolates children from fitting in due to their impaired language and social development. What is the meaning of the puzzle piece? The meaning of the puzzle piece varies from person to person, but the one meaning common among the Autistic community is Hope. The brightly colored pieces bring hope to community, that new advanced treatments will be available for this incurable condition. Despite the various meanings of the puzzle piece, it brings a glimmer of hope for those affected by this incurable disorder. Because of the mysterious nature of this disorder, many people have misconceptions about it. These misconceptions are why public awareness is essential to the development and research of new treatments and therapies. 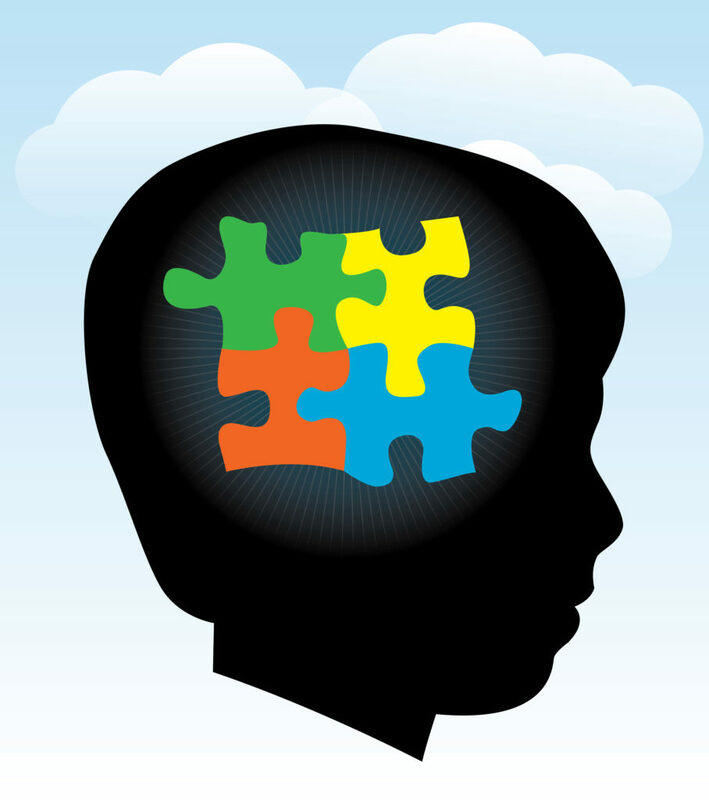 April is National Autism Awareness month, take this time to get information on the disorder. Don’t let your misconceptions keep you in the dark, expand your awareness of the disorder, Autism research and the meaning behind the puzzle piece logo.